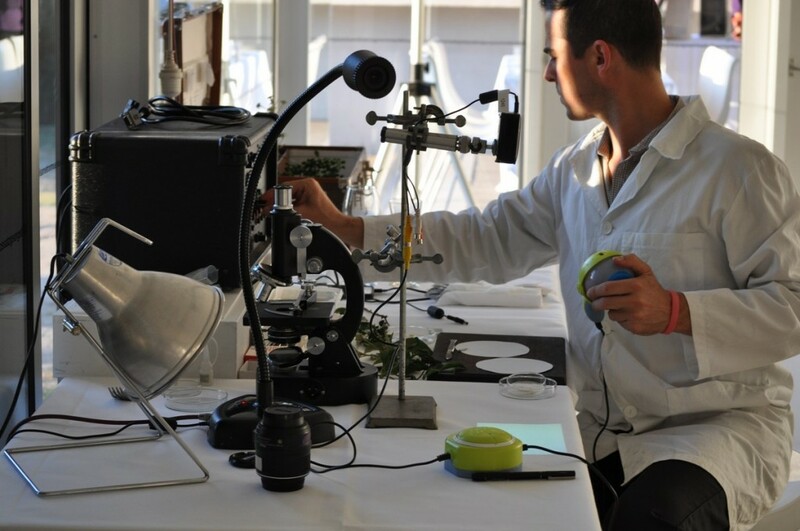 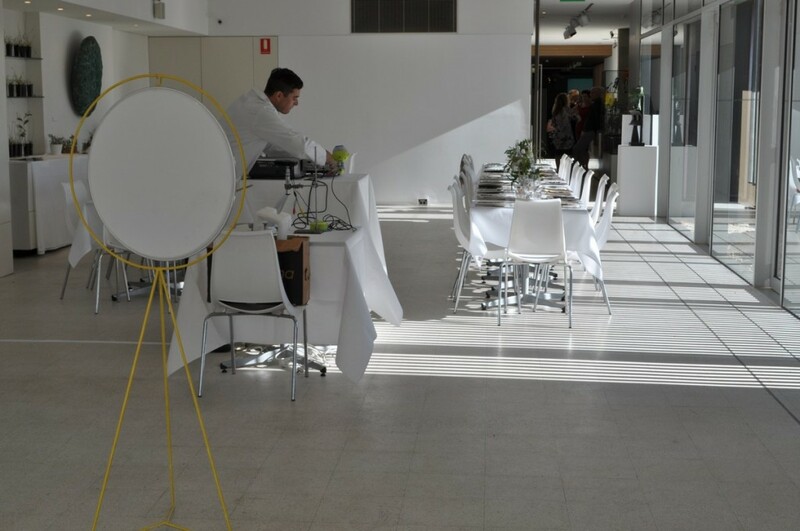 ‘The Australian Future Foods Lab’ was organised by Carbon Arts in conjunction with the exhibition ‘The Alchemical Garden of Desire‘ by artist Janet Laurence at McClelland Sculpture Park & Gallery in Melbourne. 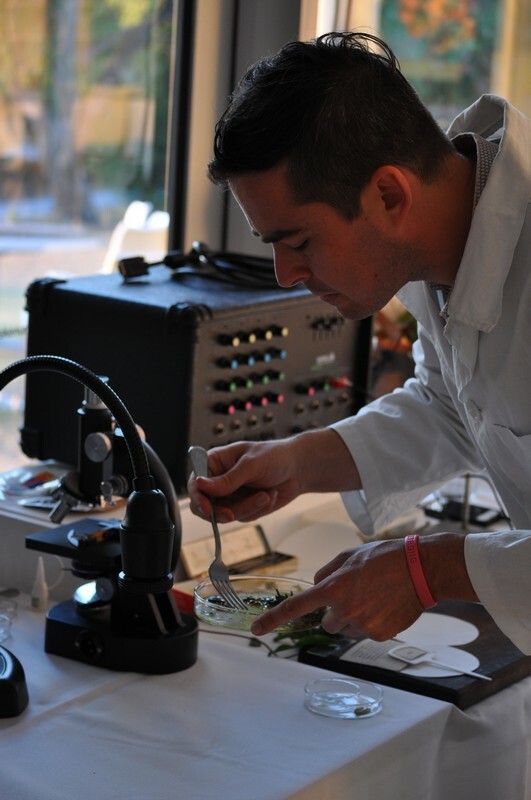 The Native Botanicals Dinner was a component of this event. 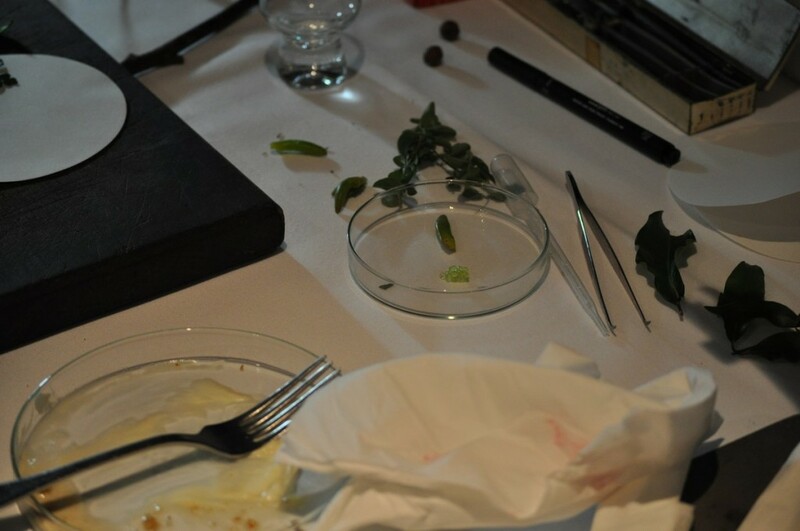 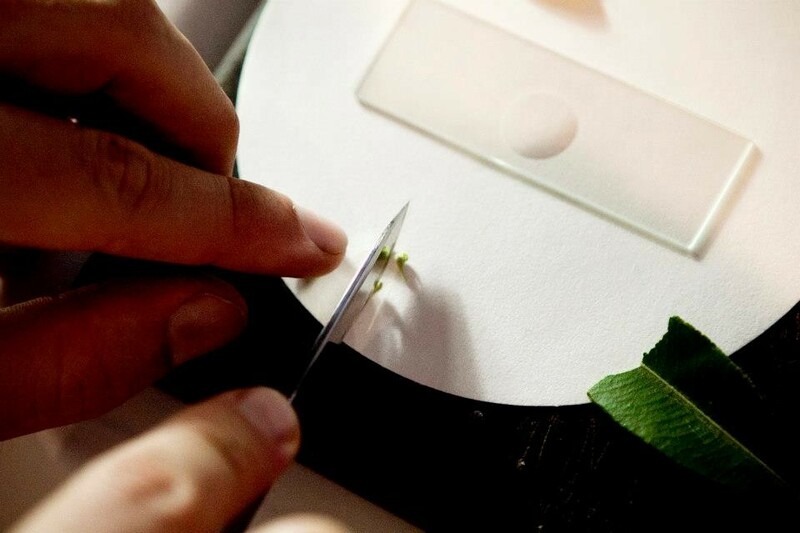 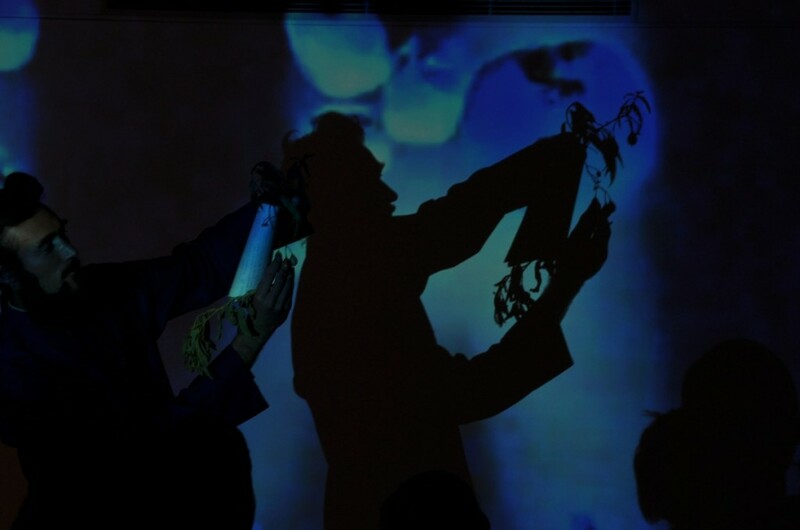 Scale Free Network created microscopic visuals of the ingredients served as part of this dinner, incorporating leaves, nuts and seeds of native Australian plants. 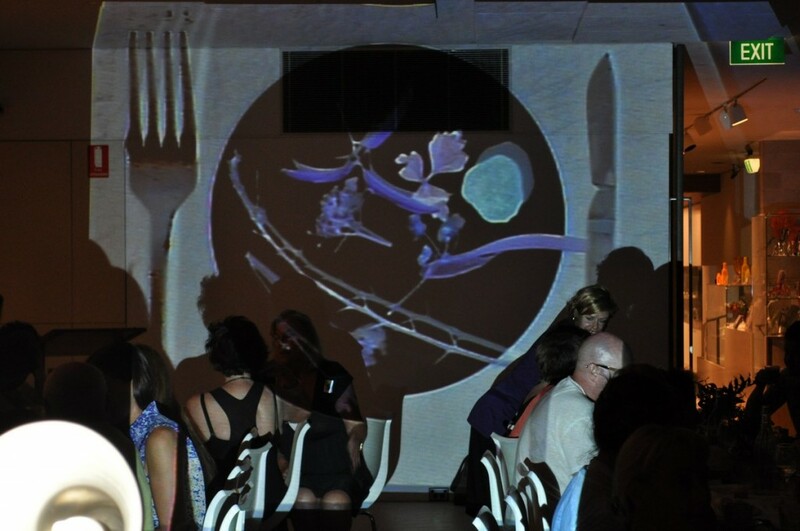 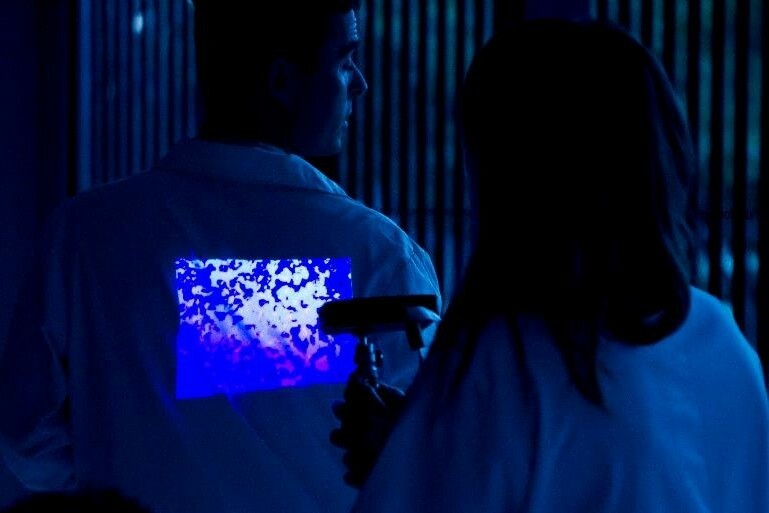 We projected these images onto the dining table, onto lab coats (as a roving performance), as well as throughout the dining room space. 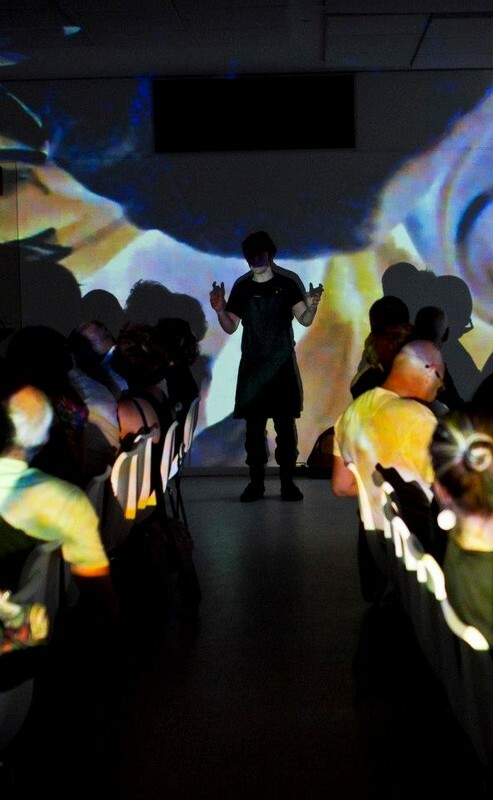 This event featured the delicious work of Chef Douglas McMaster and cocktail maker Seb Reaburn, as well as performer Will Tait as MC and storyteller. 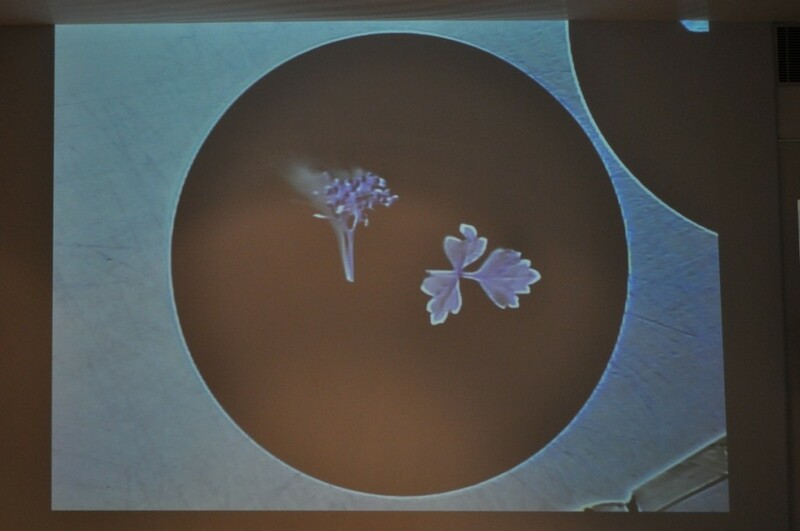 Special thanks to Asha Bee, Jodi Ahrens (Roundangle) and to Jodi Newcombe (Carbon Arts)!